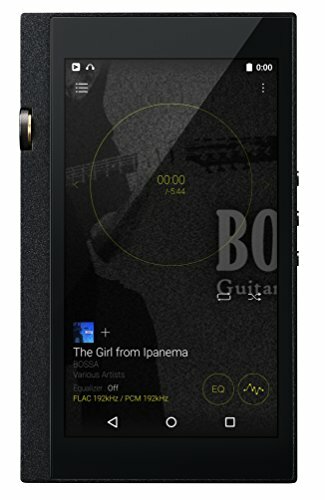 What is a Sennheiser Orpheus? 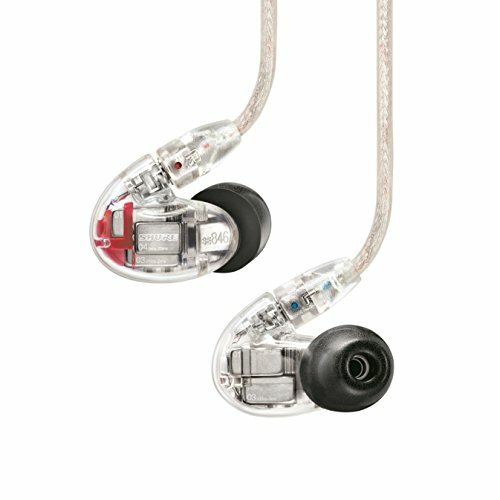 The original Sennheiser Orpheus are things of legend in the audiophile community. The Orpheus debuted way back in 1991 at a mind blowing price of of over $15,000. It was a combo deal where the headphones and stunning tube amplifier were to be purchased in combo and only 300 sets were ever made. I only had the chance to ever see on set in my life and would be surprised if I ever come across one again as the original Orpheous is now considered a collectors item commanding a second hand price of well over $50,000. Well to celebrate the companies 70 year anniversary Sennheiser has just announced the new Orpheous a headphone that the designers say they have been working towards for the past 10 years. No expense was spared in the creation of the new Orpheus from gold connectors, the best quality tubes and a Carrera marble base unit. 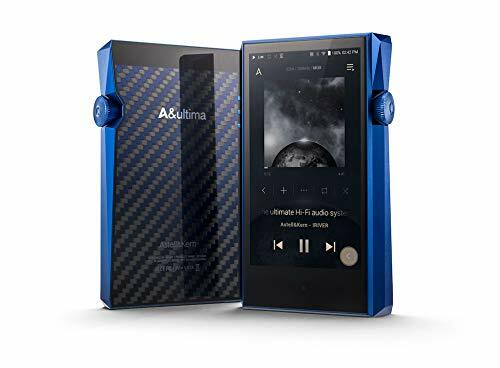 This headphone and amp combo screams pure luxury and indulgence at every turn. Speaking of turn the original Orpheus came with a freaking ignition key, you literally had to insert a key turn it and the unit would power on. This of course ensured that no one would use your ultra expensive headphones without your permission. Well the ignition key seems to be gone on the new orpheus unit but that doesnt mean the ritual and ceremony starting a listening session with the Orpheus is any less impressive. Now when you flick the toggle on switch the control dials will emerge from the stunning marble base unit, the tubes will rise and the headphone case win swing open. Amplification is handled as a 2 part process. Firstly the sound travels through the 8 tube amplifiers to add that warm natural tone that audiophiles love. 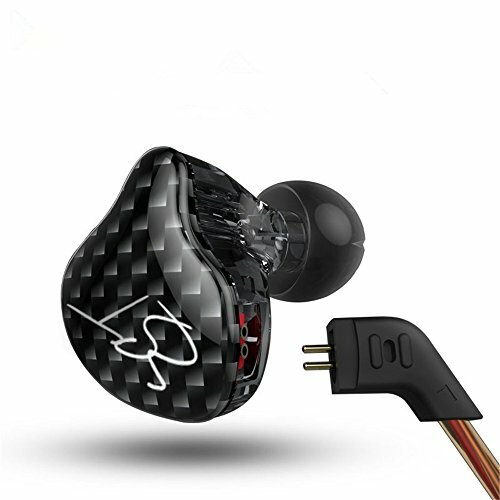 Second there is a digital amplification that actually happens inside the headphones themselves. 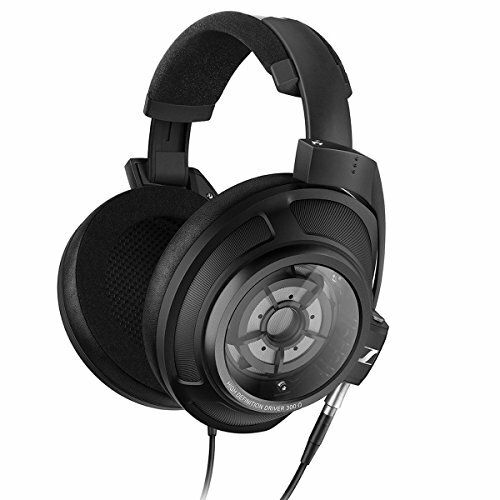 So how much do the new Sennheiser Orpheus headphones cost? Sennheiser Orpheus headphones and bass unit. 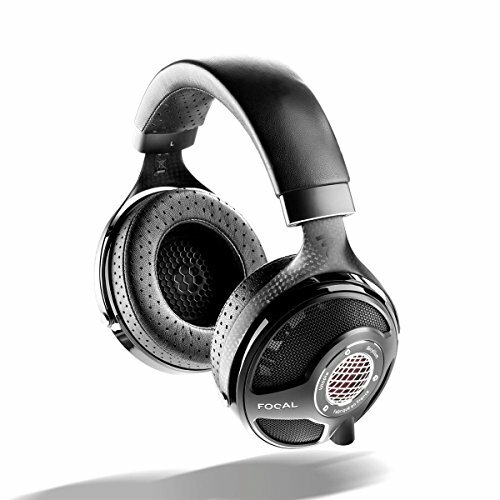 The price of the new Orpheus headphones is going to be around £35,000 ($50,000+) when they become available next year. Making them the most expensive headphones in the world. 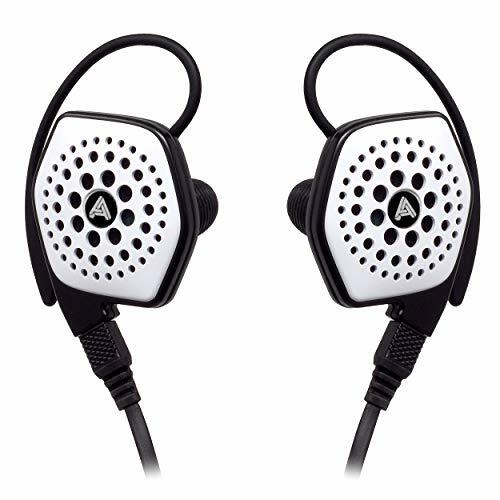 I have no doubt that these will be one of, if not the best, sounding headphones on the market but if I met you in the street and you told me you had a set I would brand you an idiot with more money than sense. 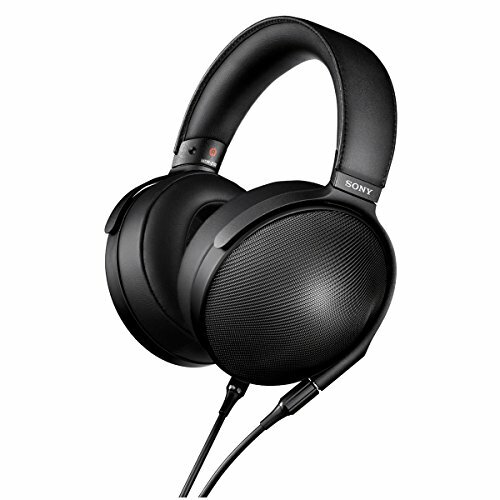 One things for certain though, theres plenty of idiots out there so expect the Orpheus headphones to sell well. For now you can satiate your need for ridiculous marketing by visiting the wonderfully ostentatious Orpheus website.